Gorgeous Remodeled Kitchen is HUGE! 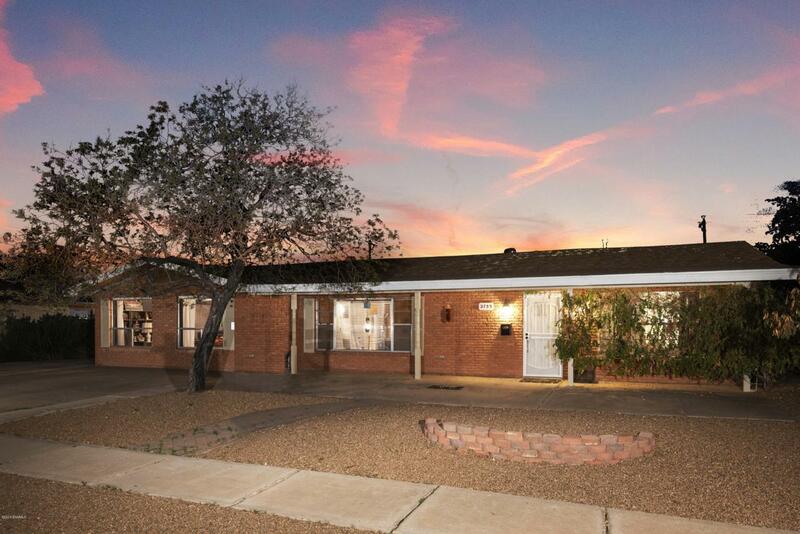 Beautiful brick ranch with open floor plan and ample light with large windows. New roof in 2016 . 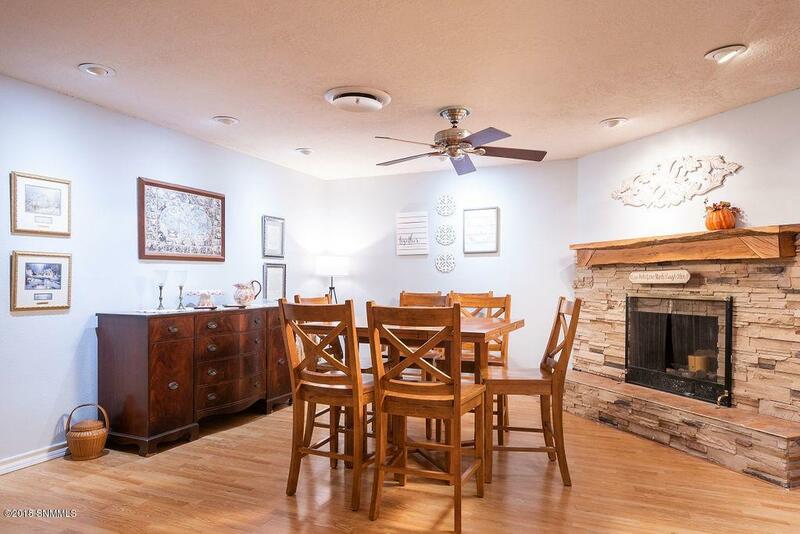 Gorgeous fireplace in living room/dining room combo.Updated beautiful pine cabinets, stainless appliances and pantry with sturdy, double-reinforced pull out drawers. Laundry room is inside the home, located off the kitchen. 4 possible bedrooms PLUS office space! 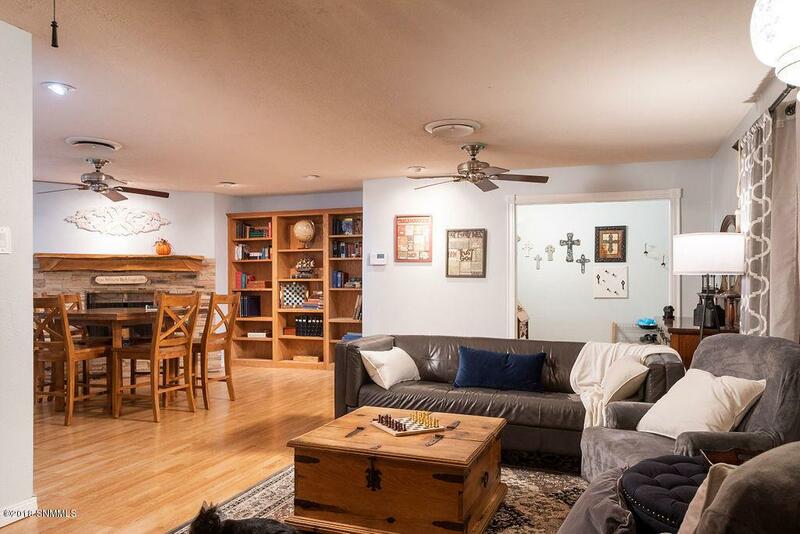 So many cupboards and storage in the hallway of this home. 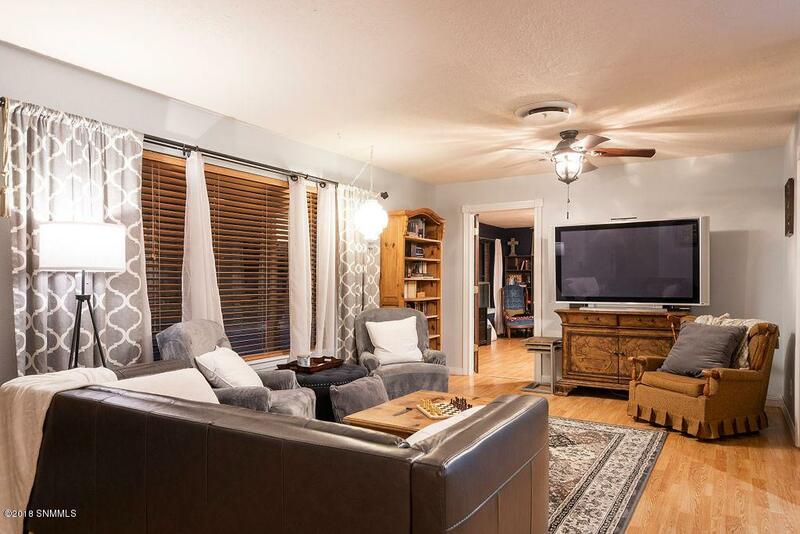 Master suite offers a walk-in closet and french doors to backyard, plus 3/4 bath with updated cabinets & refurbished shower. Backyard is filled with opportunity, xeri-scaped for easy maintenance. Detached 1-car garage set up as workshop, but the island countertop has wheels and is easily moved to allow for parking. Many shelves for ample storage. Storage room with a lockable door, behind the garage, in addition to the storage building located behind the garage. Newer geothermal heating/cooling system affords very low utility bills for efficient refrigerated a/c.